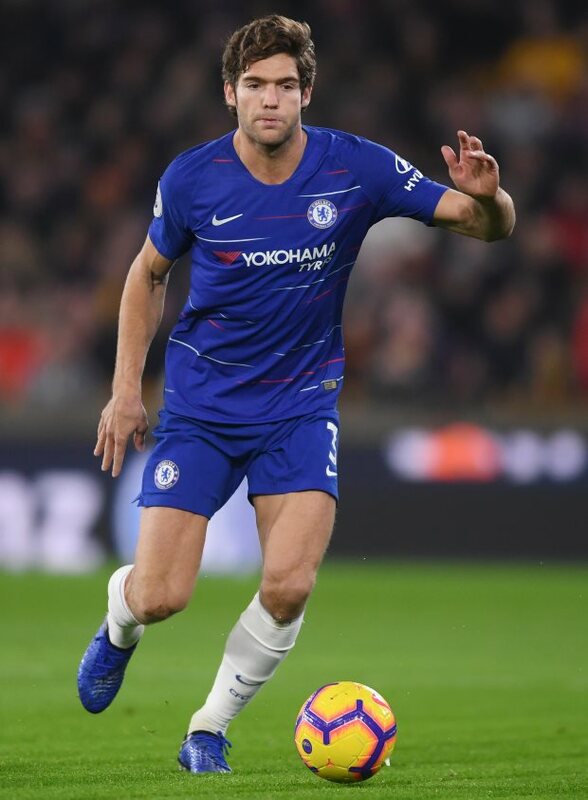 Real Madrid have continued to track Chelsea defender Marcos Alonso with a view to assessing the possibility of signing him next summer. Alonso was on Real Madrid’s radar last summer and the club were looking at a swoop, but then coach Julen Lopetegui stopped them from making a move for him. Alonso recently signed a new contract until 2023 with Chelsea and has continued to remain one of the certain starters under Maurizio Sarri this season. But his future is under a cloud as he has been blamed for some of Chelsea’s recent poor performances and the jury is out on whether he will keep his place long term. The European champions have continued to keep tabs on him and could put their swoop into action this summer.